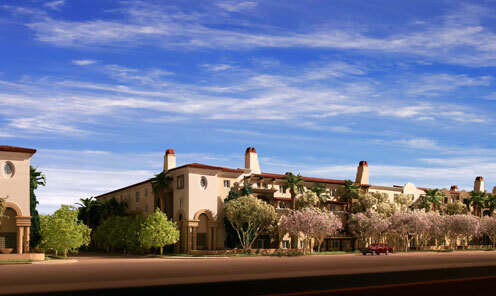 The Mesa site is a prime location on the corner of Valley Vista Blvd. and Mesa Freeway, providing a unique opportunity for senior housing. The project is currently in its entitlement stage.